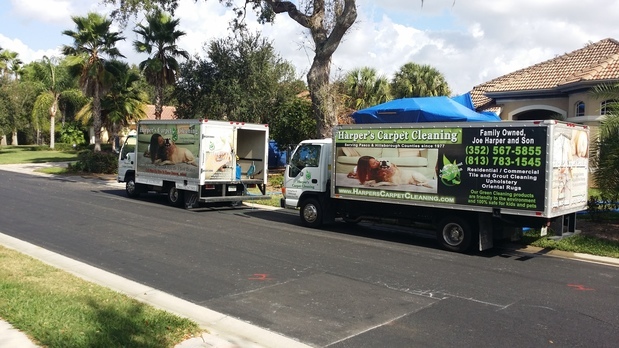 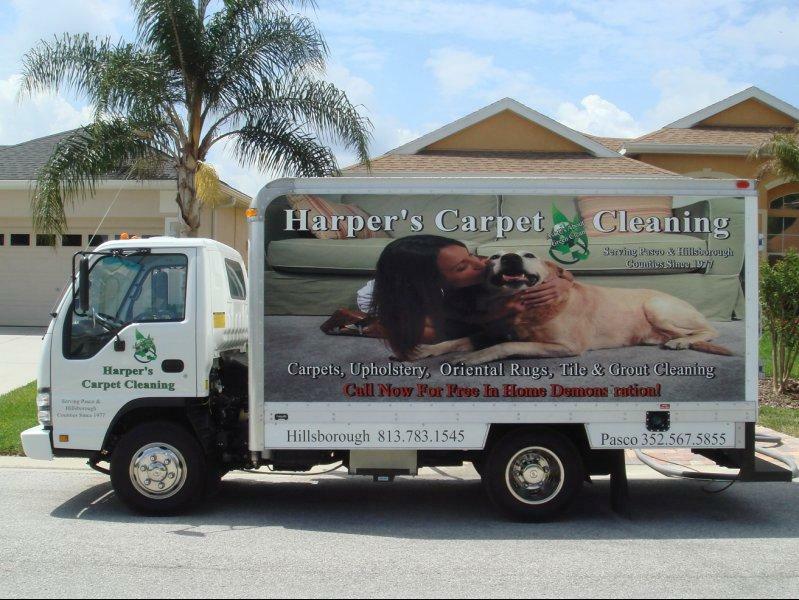 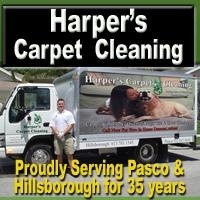 Harpers Carpet Cleaning Pasco Hillsborough - Where To? 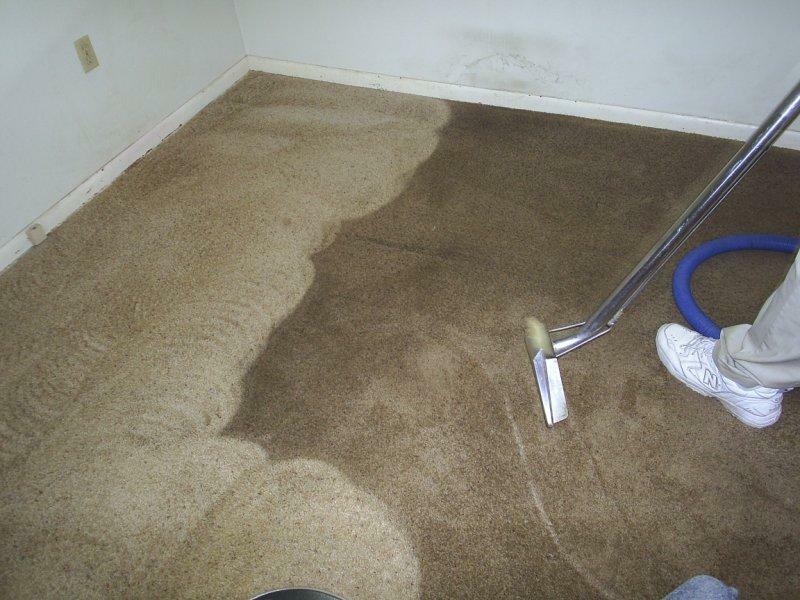 Dade City, Wesley Chapel, Zephyrhills Carpet Cleaning, Tile, Grout and Shower Cleaning, Upholstery and Rug Cleaning, Hardwood Cleaning, Water Extraction and Flood Damage Clean Up. 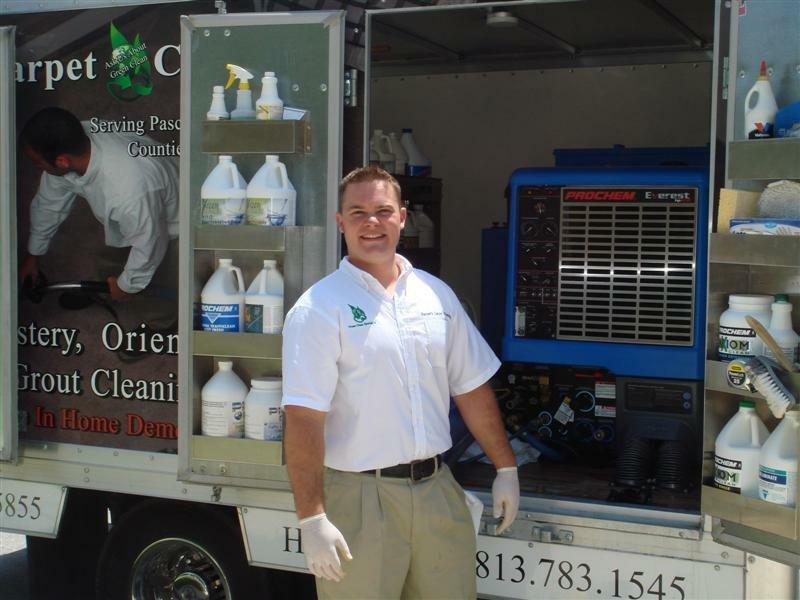 RESIDENTIAL and COMMERCIAL CUSTOMERS - Our staff is experienced, knowledgeable and committed to 100% satisfaction. 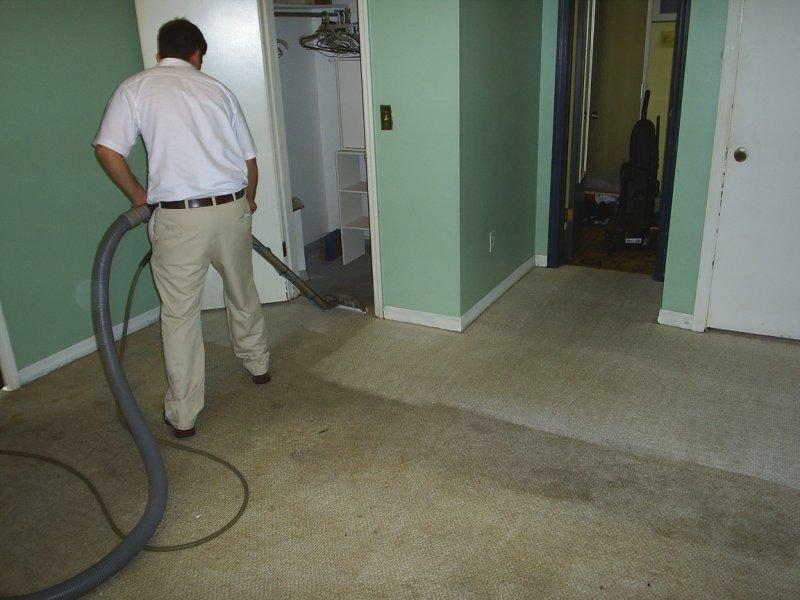 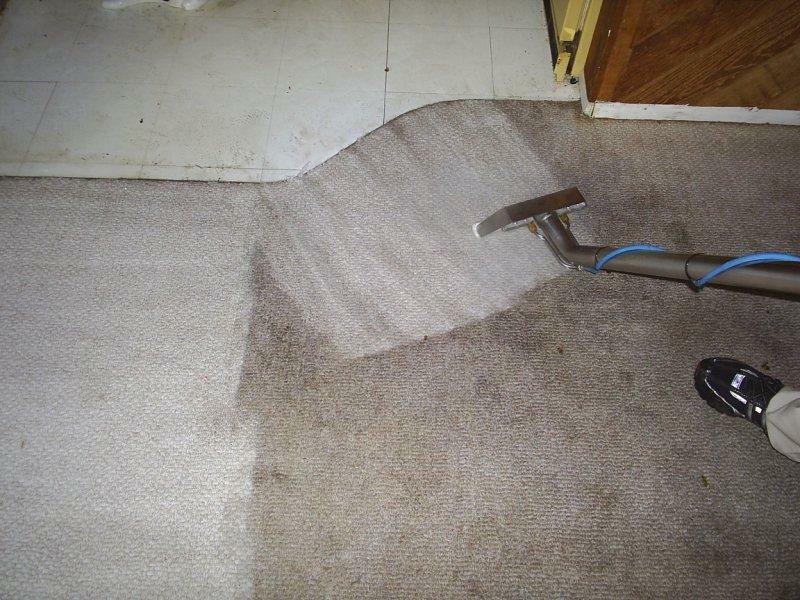 We adhere to the best cleaning and carpet protection practices in the industry. 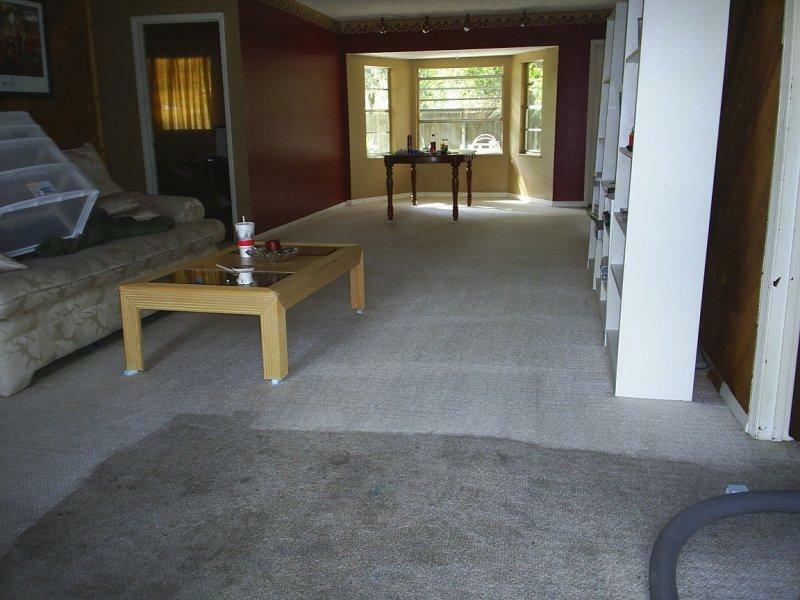 FREE IN HOME ESTIMATE - We are happy to provide every client with a free in home estimate prior to cleaning. 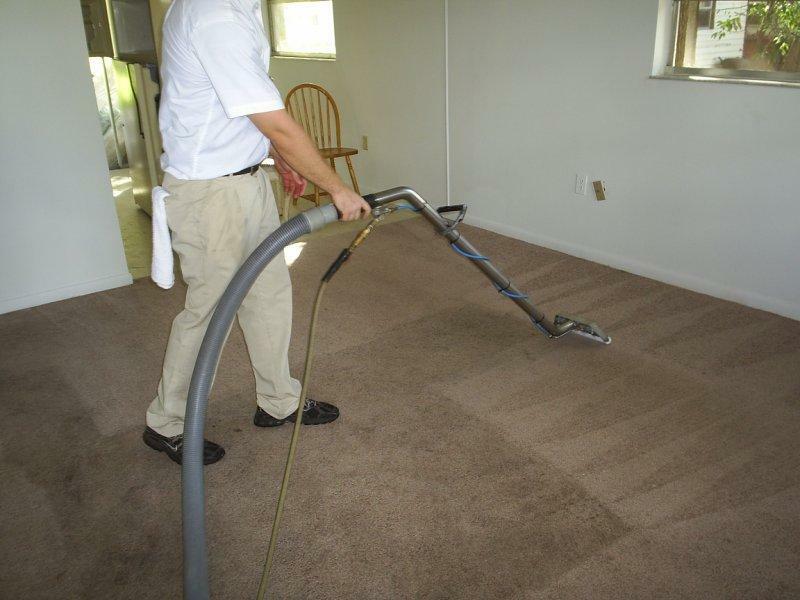 We offer a free no-obligation in home estimate and you'll receive a written estimate for your approval prior to any work being done, no hidden fees, or unexpected charges. 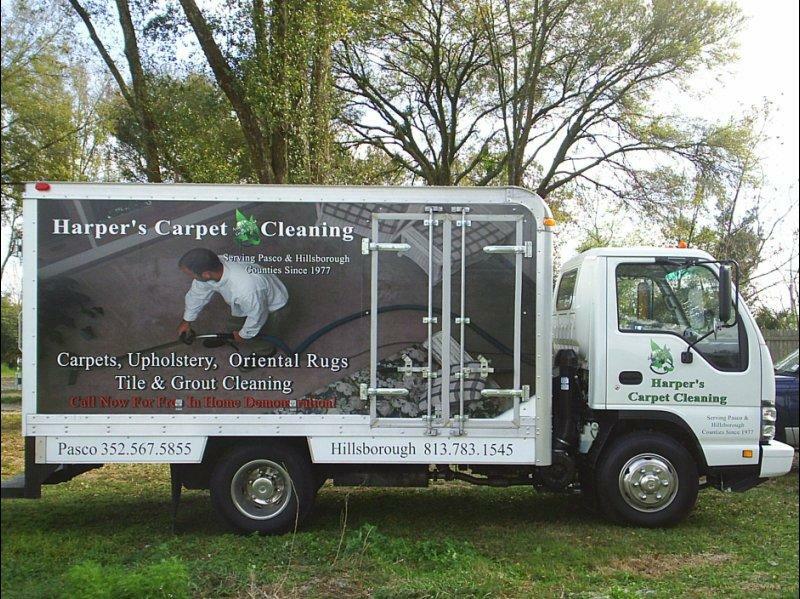 CARPET CLEANING - Our company uses the largest, most powerful, state of the art large truck mounted equipment and our cleaning process removes all stains, soil, and chemical residue without damaging your carpet. 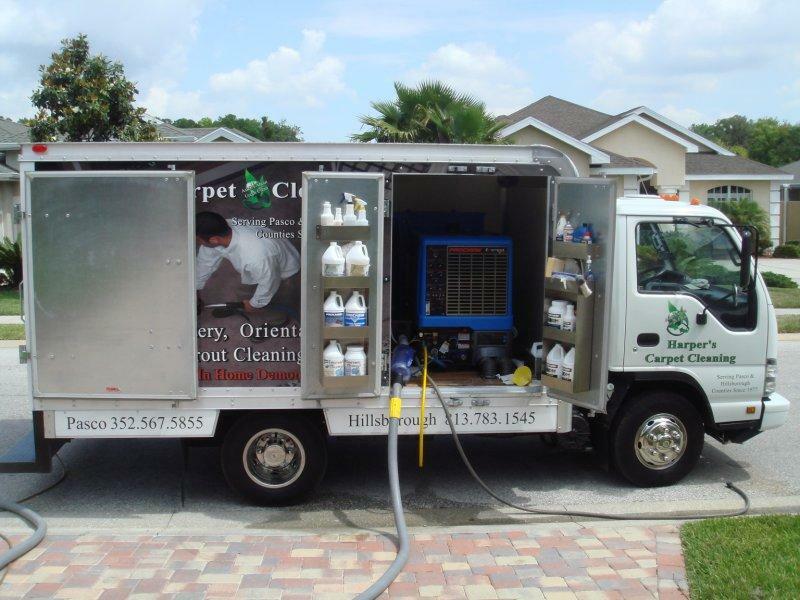 Our Cleaning Process is safe for your children and pets. 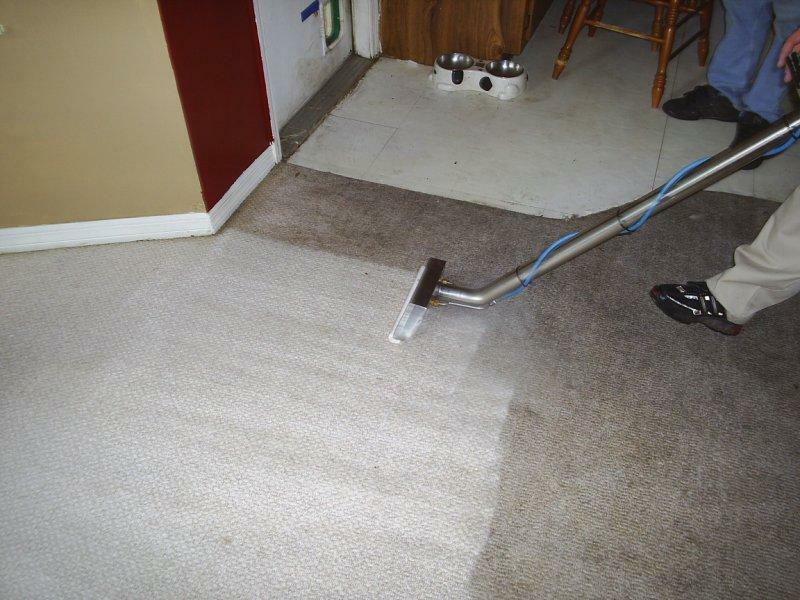 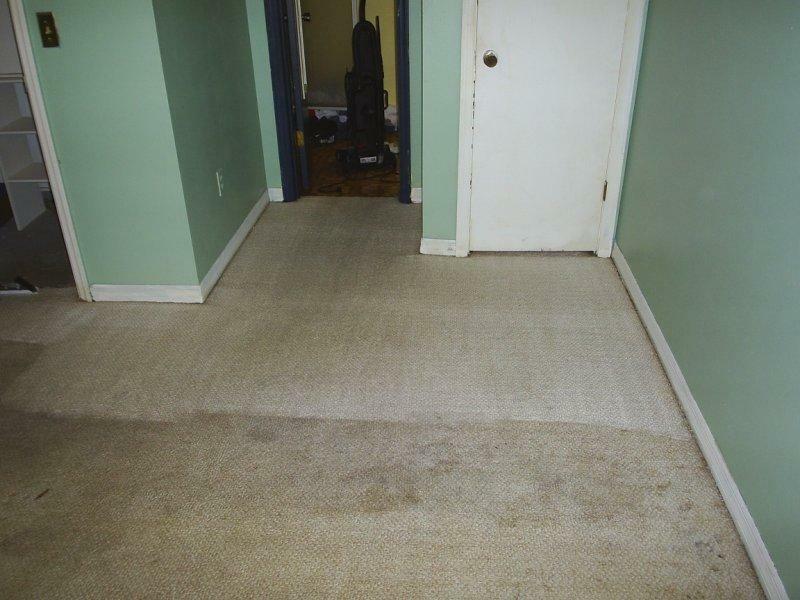 Your carpet will feel dry to the touch when we are done and will be completely dry within 2-4 hours. 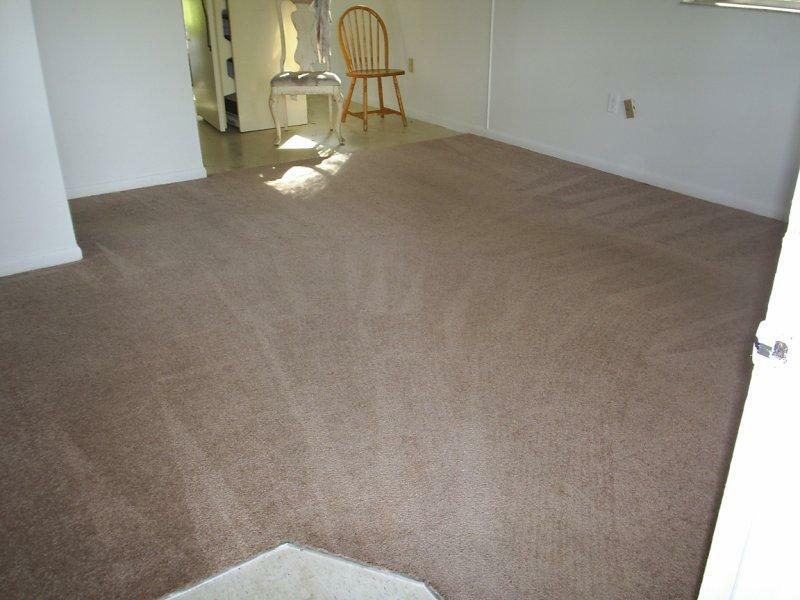 STAIN & ODOR TREATMENT - Stains and odors are the number one reason our clients request to have their carpets cleaned. 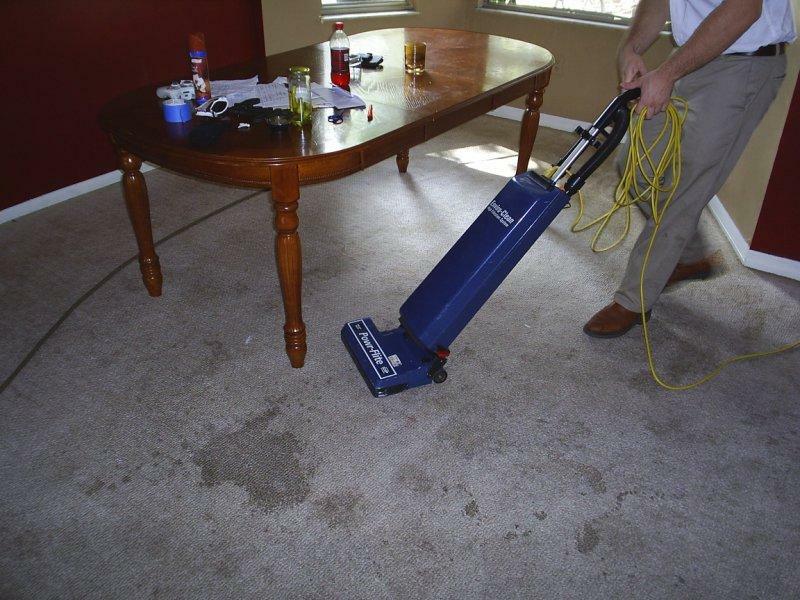 Our best advice for stain and odor removal is “STOP and CALL US” before trying a store bought or other stain removing process!! 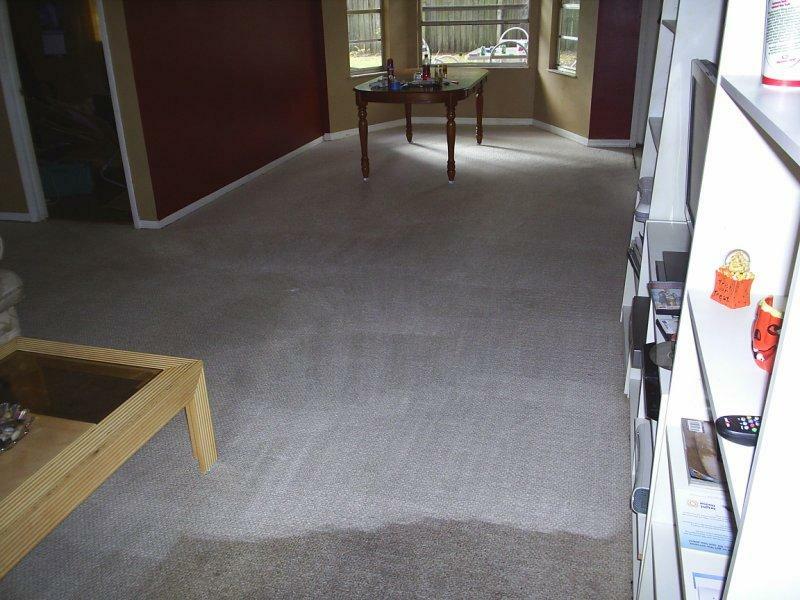 With 35 years of cleaning experience we will help you to treat the stain or odor properly AND prevent permanent damage to your carpet. 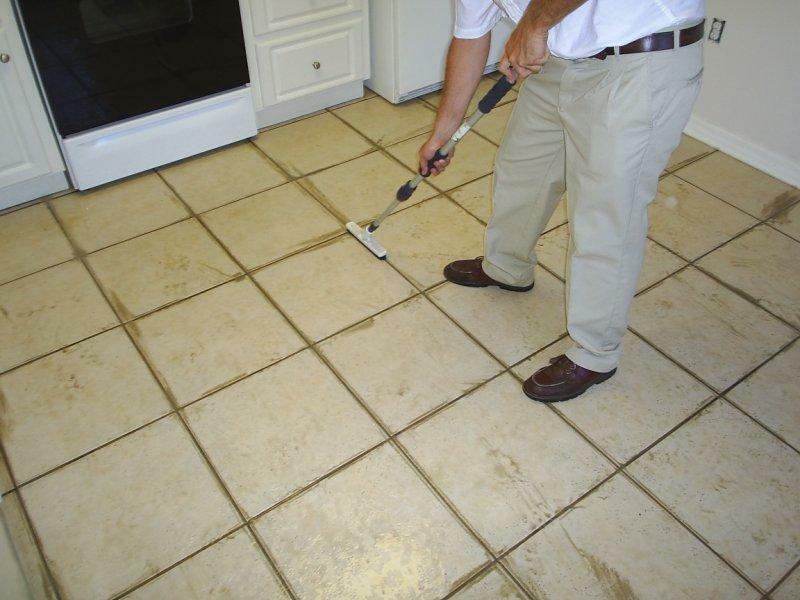 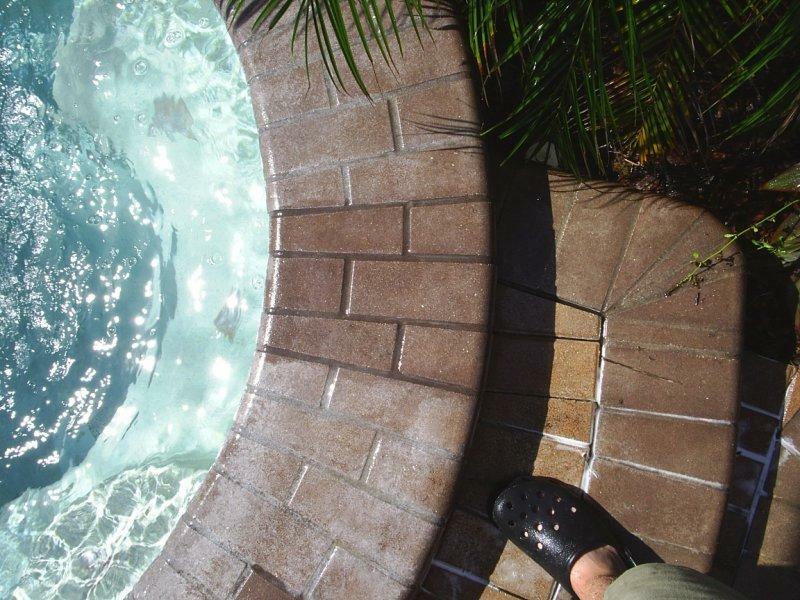 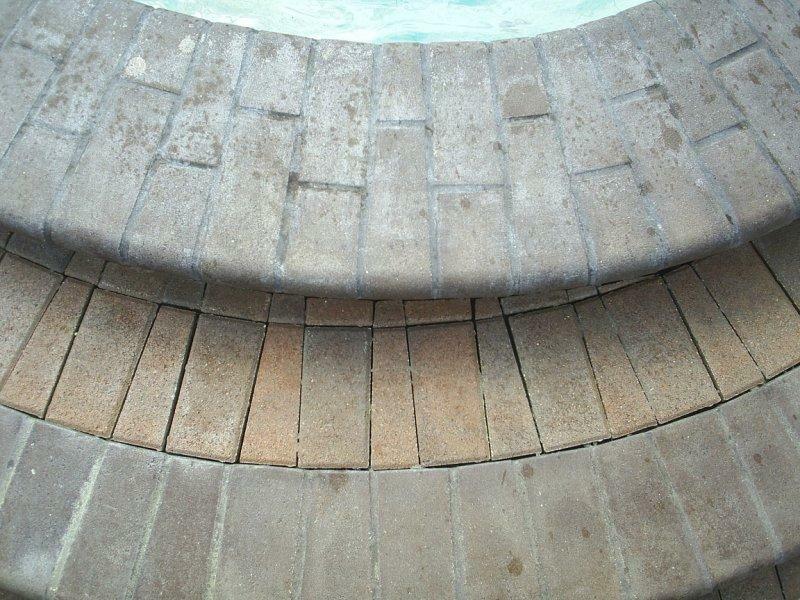 TILE & GROUT - Let us restore your tile and grout to its original color. 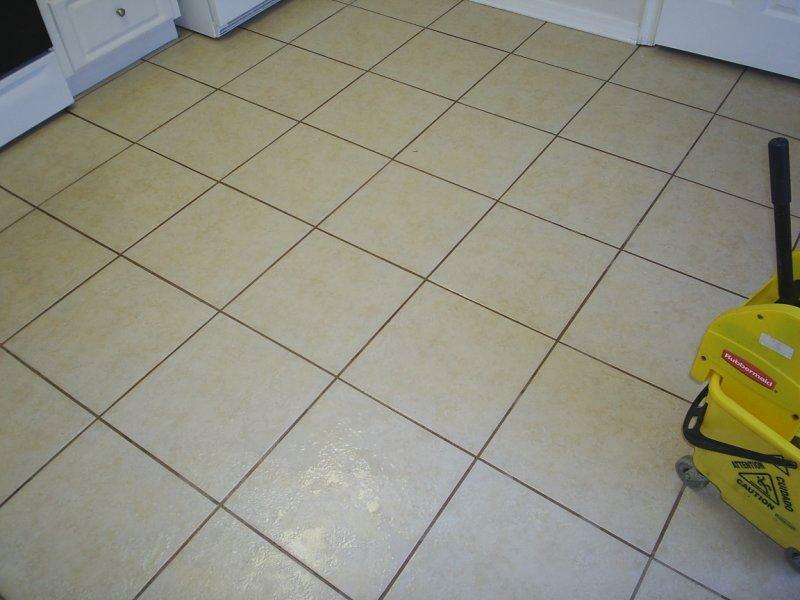 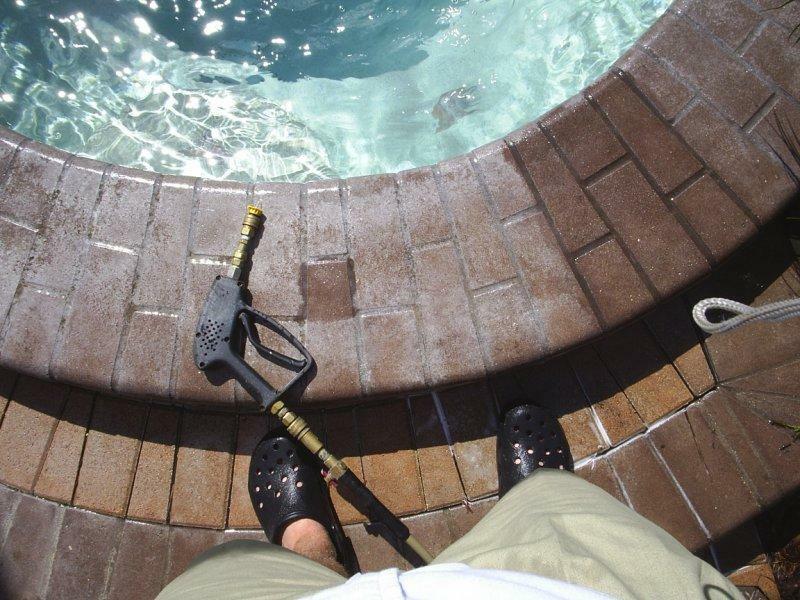 We gently clean your floors using professional steam cleaning and specially developed tile and grout solutions. 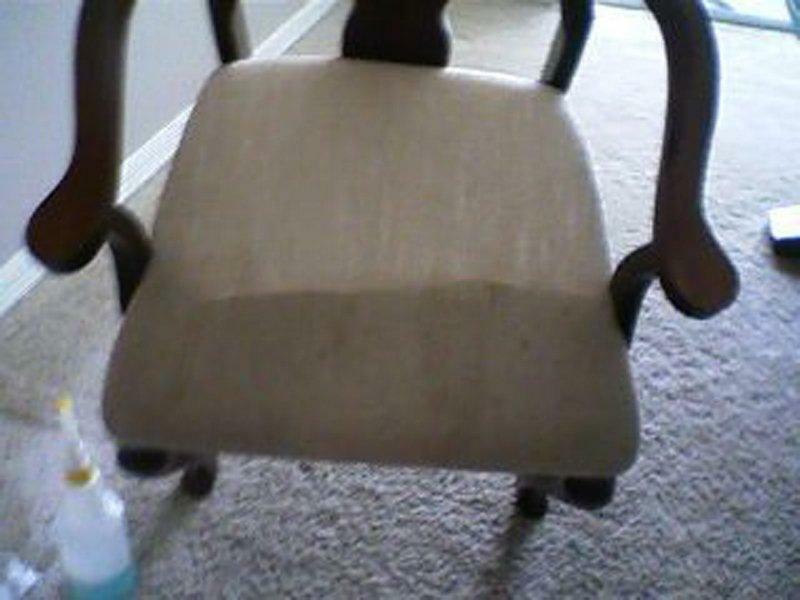 No more breaking your back on your hands and knees, just give us a call and we’ll do all the work for you. 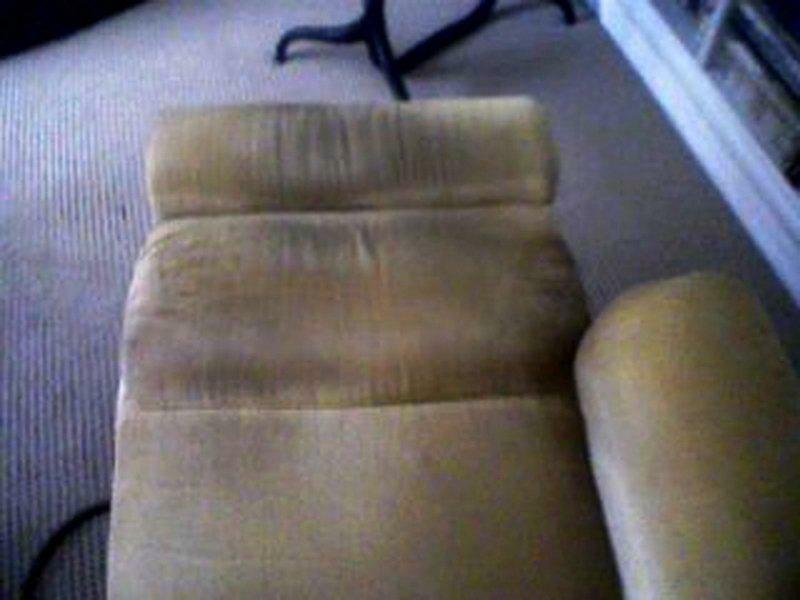 UPHOLSTERY & FINE FABRIC CARE - In most households upholstered fabrics are a significant investment, they can be new, used, antique, or even family heirlooms. 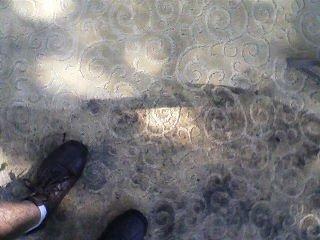 They can range in texture from a sturdy canvas to a delicate antique satin. 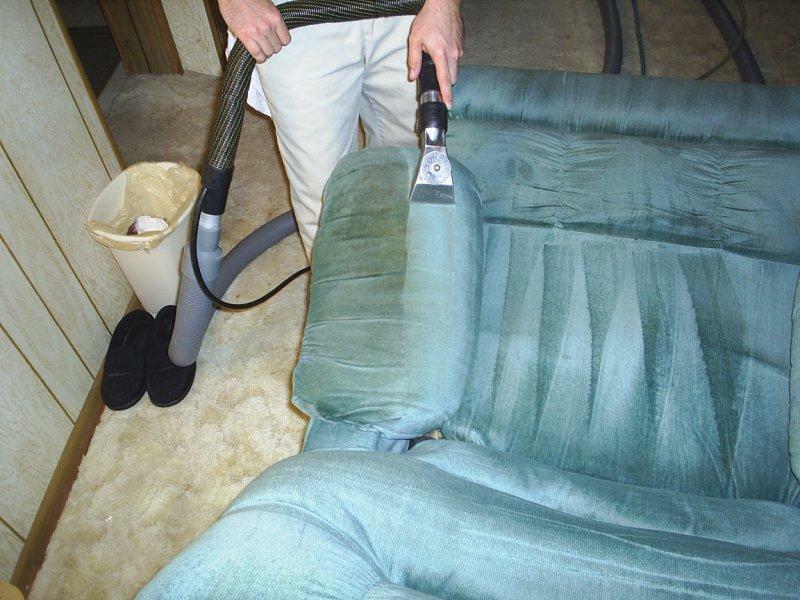 Different fabrics require specific cleaning methods. 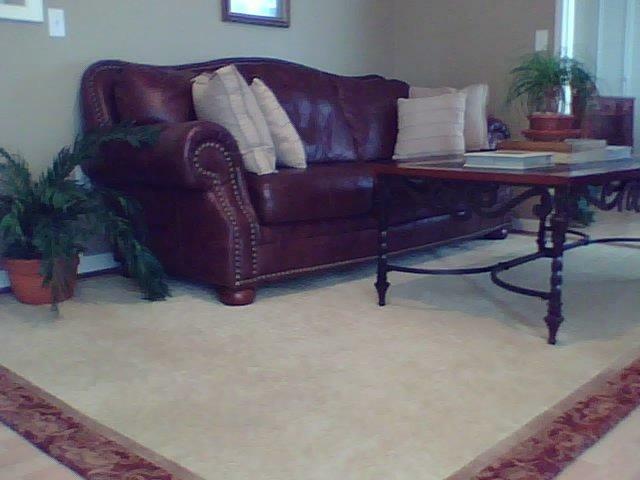 It takes an experienced professional to recognize the differences among these types of fabrics. 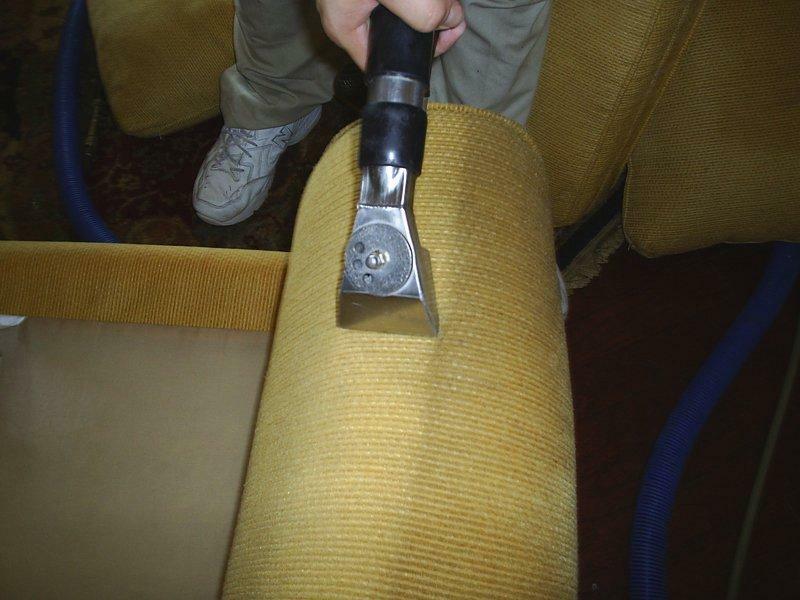 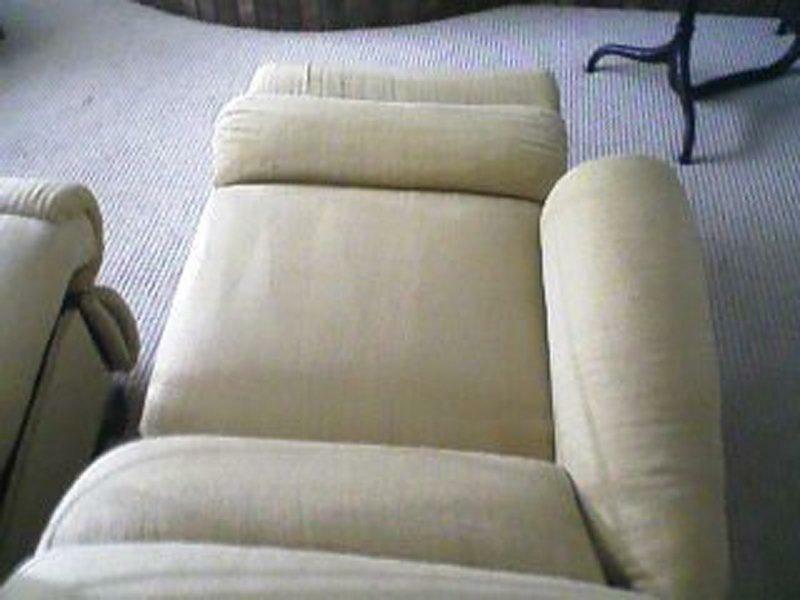 It is our policy to inspect every upholstery and fine fabric request prior to cleaning. 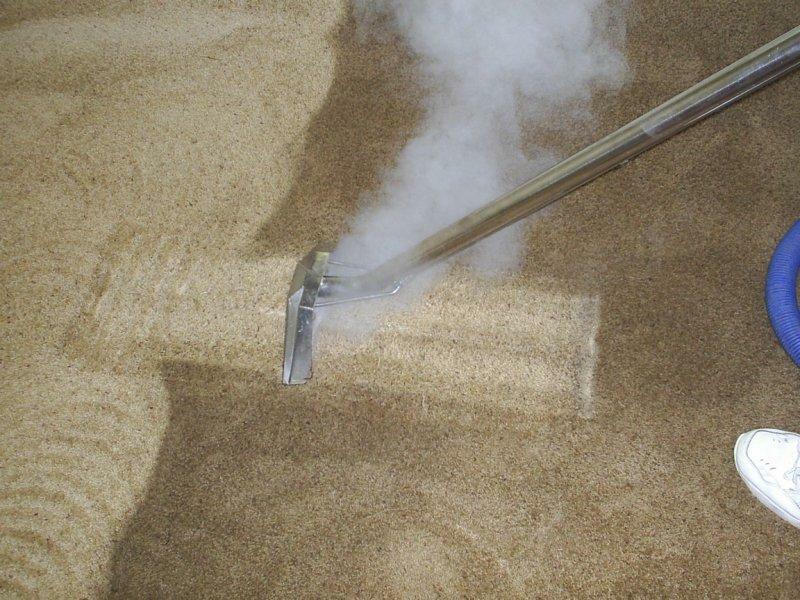 Many variables must be determined to achieve satisfactory results including: age of fabric, construction of fiber, degree of wear, color fastness, existing stain identification, and general cleanability of fabric.